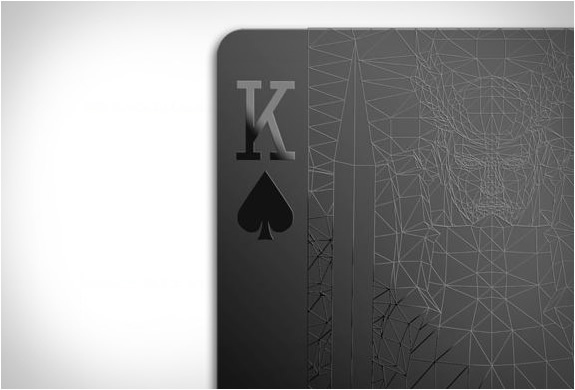 Balance Wu Design have created an unconventional deck of cards, a black on black deck of playing cards! The original deck of cards features some cool face card designs and will undoubtedly make your next late night poker session pitch black. 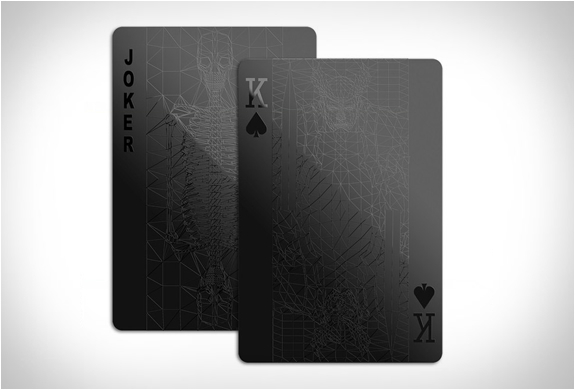 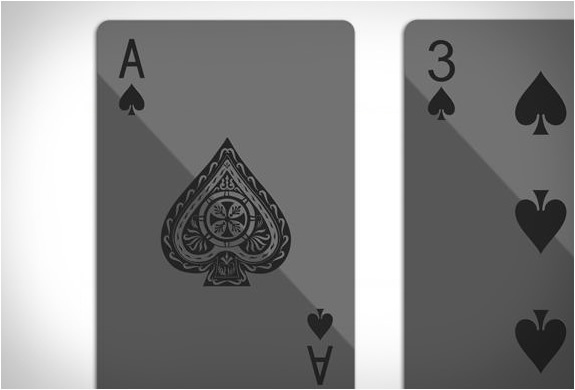 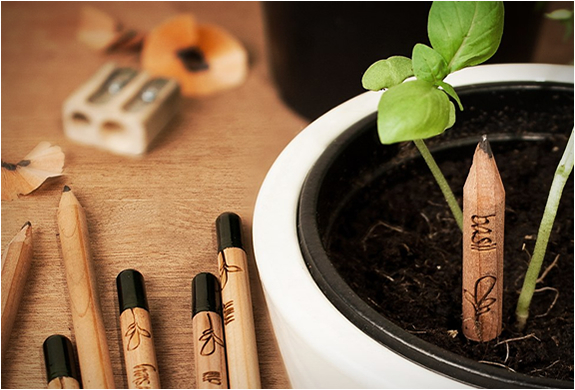 The cards feature a clean minimal design and are made of nice sturdy material, great gift idea.